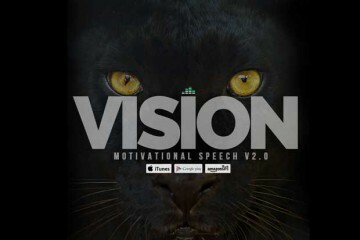 The latest motivational speeches and music album by Fearless Motivation. Discipline, Taking Responsibility, Taking Action, Having a clear Vision, getting out of your Comfort Zone and most importantly Never Quitting! The album is backed with the usual Fearless Motivation Epic Background Music and is jam packed full of PASSION. We truly hope this inspires you to live your best ever life, obtain your best ever results in ALL areas of your life, and simply realize a fraction of your TRUE POTENTIAL. Take Action! Motivational Speech Success Life And Fitness Inspiration!